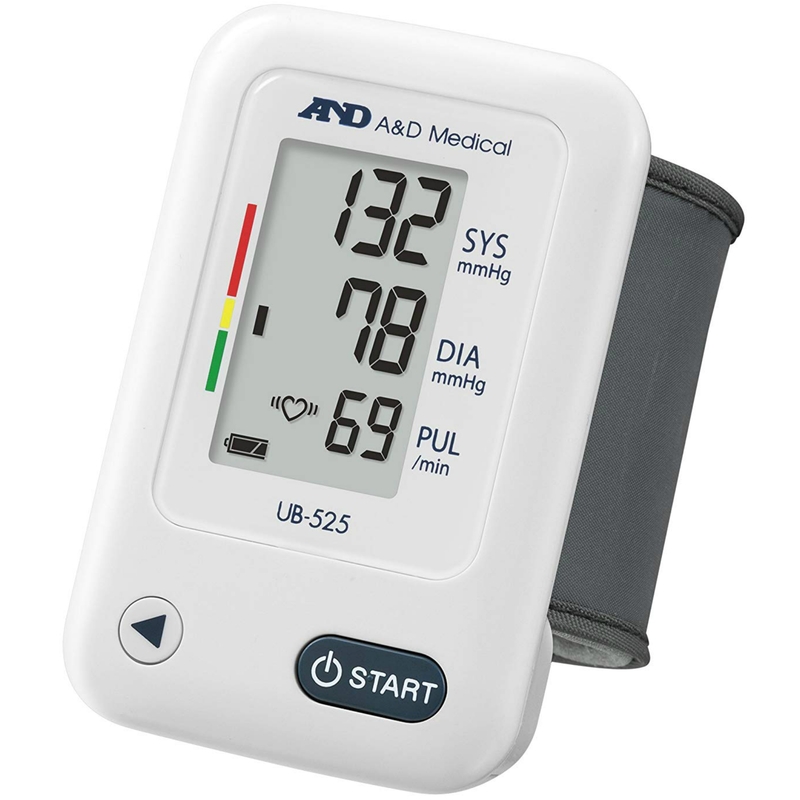 The UB-542 is a wrist blood pressure monitor provides a stylish slim body and large LCD. This monitor has clock and calendar function that allows you to recall your morning (AM) or afternoon (PM) measurements as well as your average. 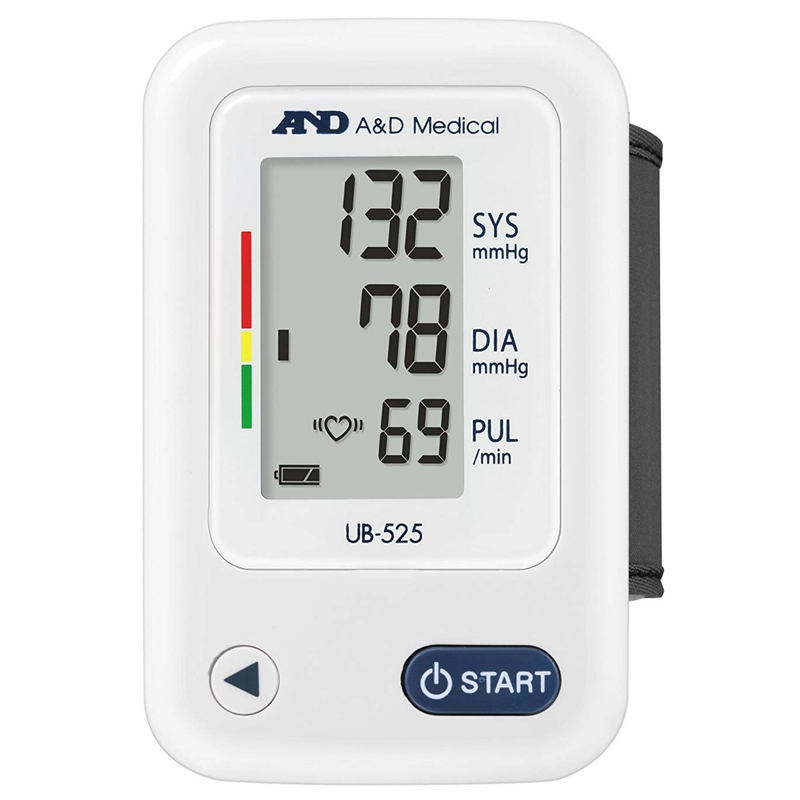 It will help user to find a tendency for morning hypertension by comparing AM/PM/ALL averages.